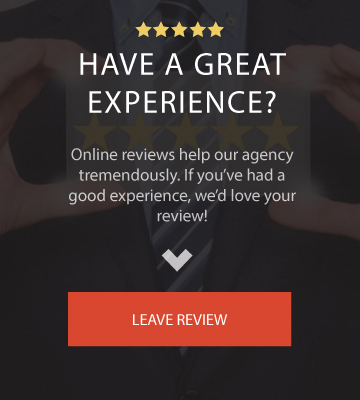 Looking for an Added Price Option plan in Seward? 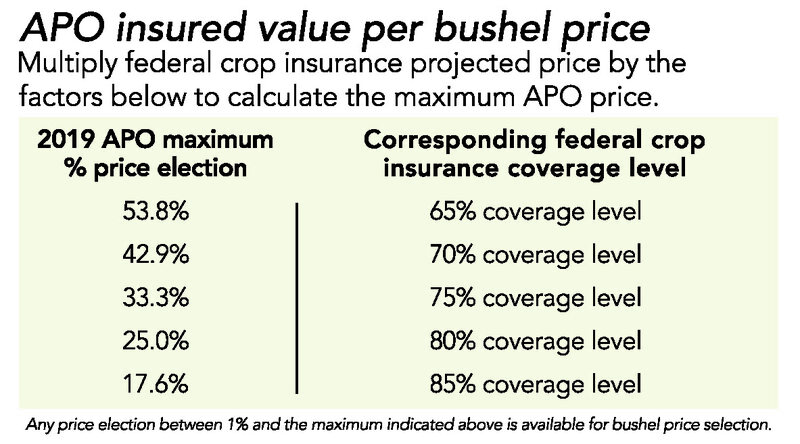 Added Price Option (APO) can help simplify your crop insurance decision making, because it’s easy to increase your bushel price without the guesswork of determining a specific price projection month. 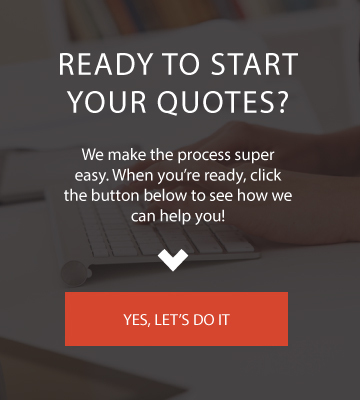 What is a Added Price Option? The additional price option is a supplemental product to your traditional multi-peril crop insurance policy. It allows you to increase the insured value on your corn and soybean crops. Primarily it is used to add to your insured value per bushel, in case of a yield loss. when bushels fall short of your yield guarantee. on how units are structured under the federal coverage. number of optional or basic units on APO. even if harvest price is higher than projected price. cover input costs in the event of a yield loss. How much does a Added Price Option plan cost? The cost of an added price option plan depends greatly on the type and price election of coverages you specifically need. When can I buy an Added Price Option Plan? Added Price Option has to be purchased along with your multi-peril crop insurance, therefore it has a March 15 sales closing date.